Allcare Home Health Agency, Inc. provides support for the client as well as the family members. 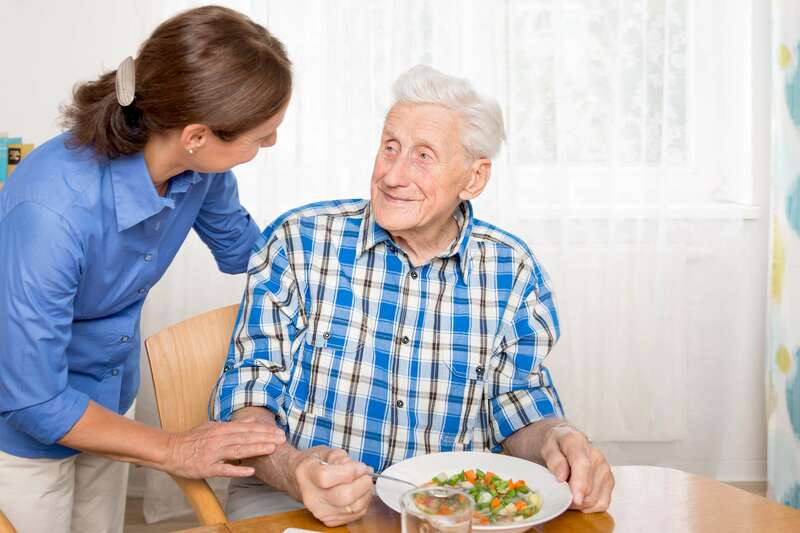 When you need to leave your loved ones for a short time to go to work or to run errands during the day, our staff can take over your caregiving duties. If your loved one could use some help at home, please give us a call at 919-301-0236. Allcare Home Health Agency, Inc. looks forward to providing you with the Respite Care you need in your home.